South Korea's LG Electronics Inc said on Thursday its first-quarter operating profit rose to its highest in nearly eight years on strong sales of home appliances and televisions, with revenue likely to increase in the current quarter. The world's No. 2 television maker behind Samsung Electronics Co Ltd said its January-March profit was 922 billion won ($816 million), up 82 percent from a year ago and in line with its estimate earlier in April. [post_ads]Revenue rose 9.7 percent to 14.7 trillion won, also in line with the company's previous estimate. "We expect a high-single digit increase in revenue in Q2 versus the previous quarter," LG said in its earnings document. LG's earnings will likely improve in 2017 as the firm's efforts to boost sales of high-end appliances and television products fatten margins, analysts say. The mobile division's losses meanwhile are expected to narrow as its flagship G6 smartphones were well-received by critics. LG's appliance division reported an operating profit of 521 billion won, boosted by demand for high-end products such as washers and refrigerators. Adding new features such as internet-of-things capabilities on the products will further help margins, some analysts said. LG's television business booked a 382 billion won profit, as higher panel costs were offset by growing demand for larger-sized televisions that offer bigger margins. 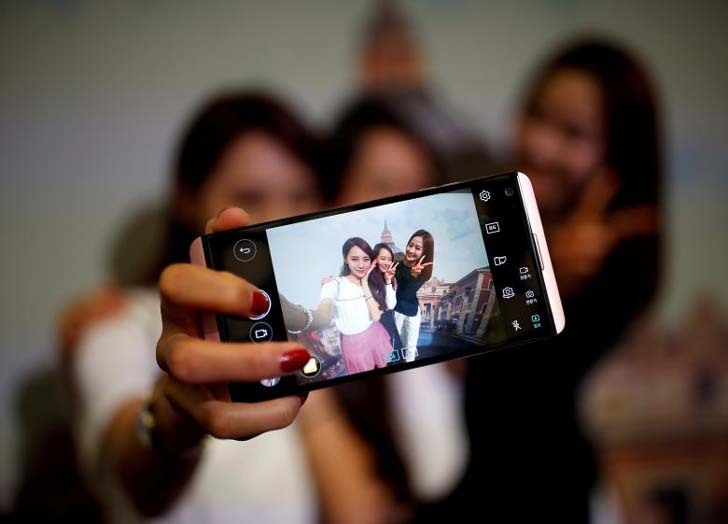 The firm's mobile division reported a 200 million won operating loss for the quarter, its eighth-straight quarter in the red, with the G6 only having begun selling in March. Analysts said ahead of LG's earnings announcement the firm likely saw improved sales of its mid-to-low tier products in markets such as the United States.